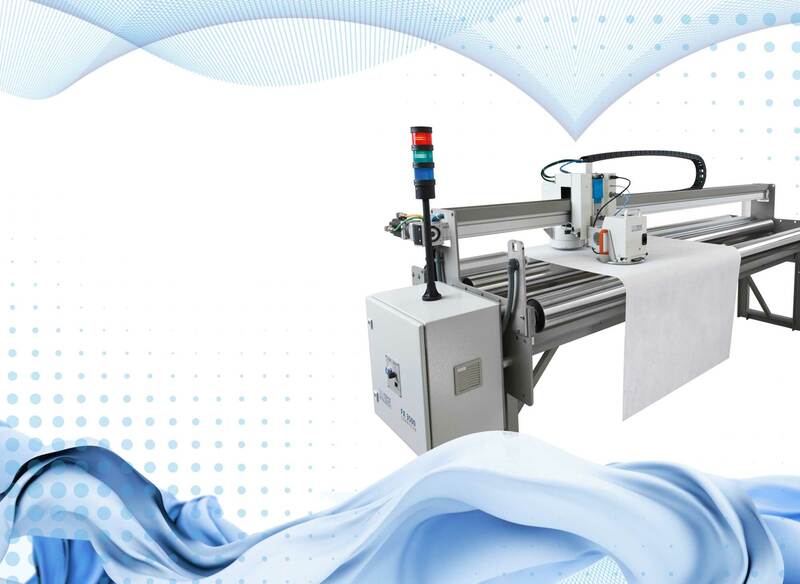 Continuously measures the air permeability and/or thickness of fabrics, non-wovens, felts, films and paper maker cloth at the moving web directly in the production line. On-line testing directly in the production line saves time and money. Wide measuring ranges: air permeability: 1 – 5’000 mm/s (0.2 – 1’000 ft³/ft²/min), thickness: 0 – 6 mm. Measures cross profiles, length profiles and zigzag profiles. The modular system adapts easily to the requirements of the production line.